Custom Outdoor Kitchen & LC Oven Designs Pizza Oven. 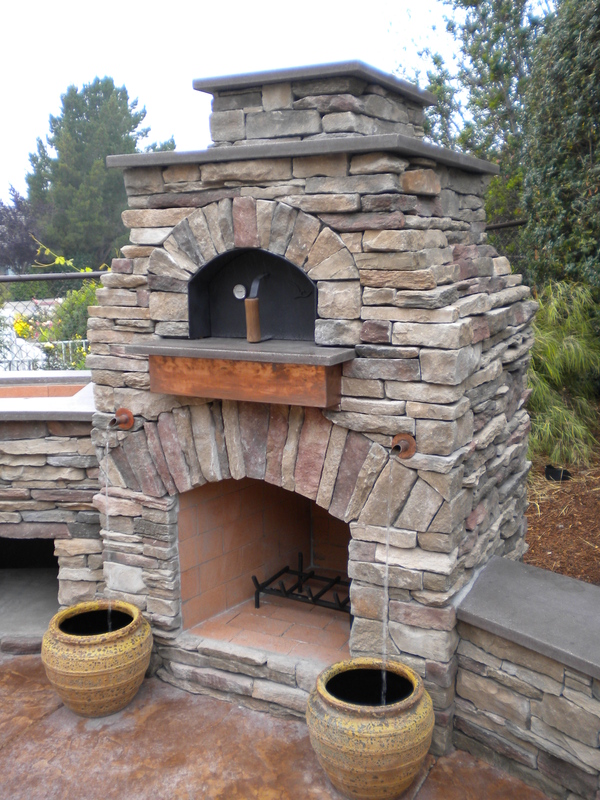 » LC Oven Designs Outdoor Pizza Oven / Fire Place. Has custom copper scuppers with pots for the water features. Landscaping and design by Sage Ecological Landscapes. This entry was posted on Wednesday, March 21st, 2012 at 11:11 am. It is filed under . You can follow any responses to this entry through the RSS 2.0 feed. You can leave a response or trackback from your own site.